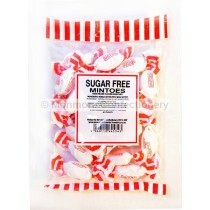 Sugar free sweets are confectionery products that have been made with a sugar substitute such as Aspartame or Saccharin. 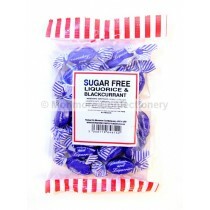 These sweeteners are in many products other than drinks that include isotonic sport drinks and many more popular products include these artificial sweeteners. 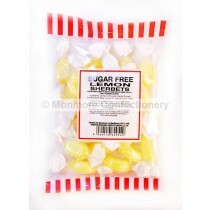 With many products to choose from within out sugar free range you can be sure Monmore Confectionery has the products that you crave. 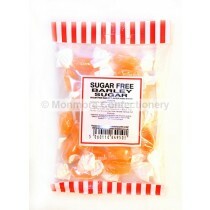 Our sugar free range of products includes many popular sweets such as our Barley Sugar, Fruit Drops, Sherbet Lemons and Spearmint Chews. 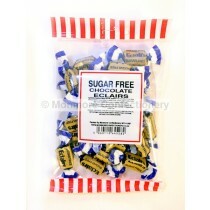 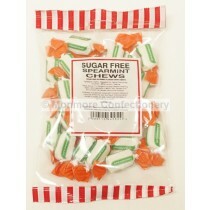 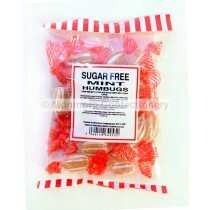 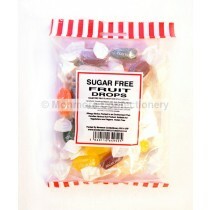 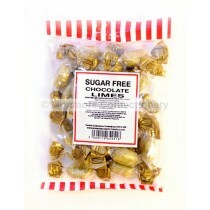 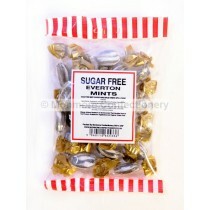 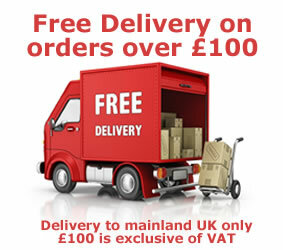 All of our own brand range of products are included in a handy 125g packet so you have plenty of sweets to go around. 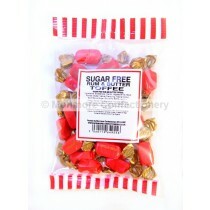 Our products also make perfect pick n mix products with all of our packet sweets containing individually wrapped sweets for your convenience.